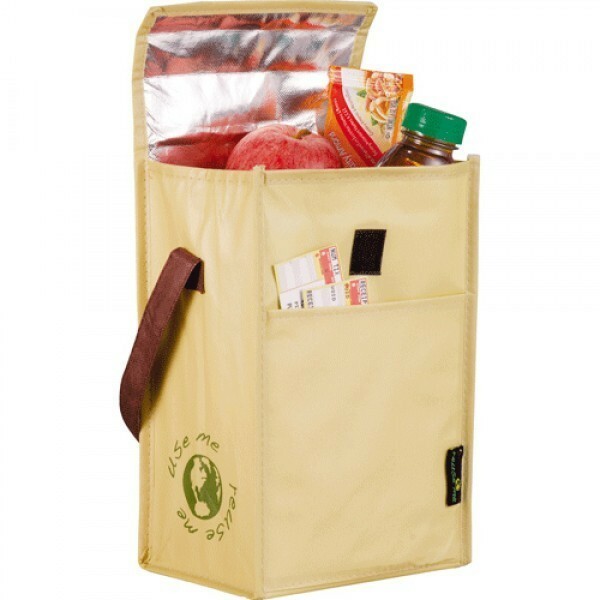 Brown Bag Cooler Totes are a throwback design reminiscent of many lunch rooms, these custom insulated bags are perfect giveaways at tradeshows, conferences and events. 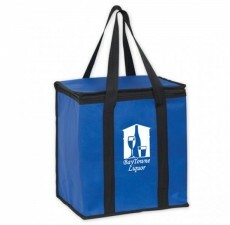 Order your reusable cooler totes today and make your next event a success. 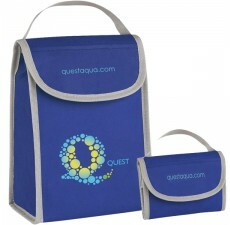 You can customize these bags with your logo and slogan to guarantee that you get the promotional exposure you've been looking for. 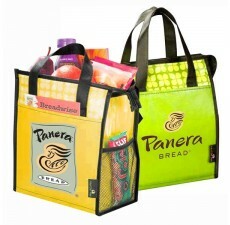 As more and more people are health conscious these days, packing a lunch has become the norm. 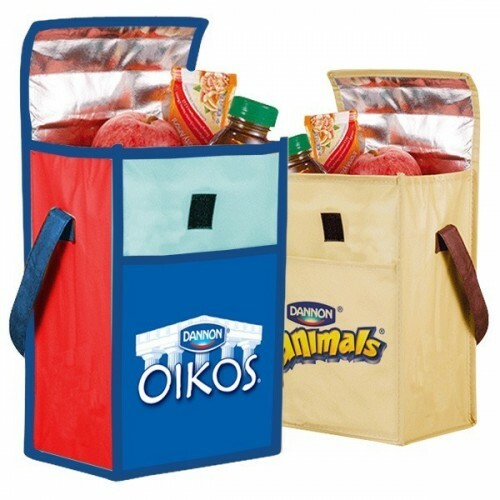 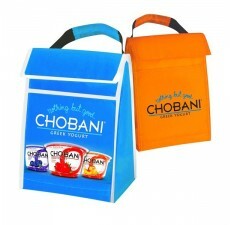 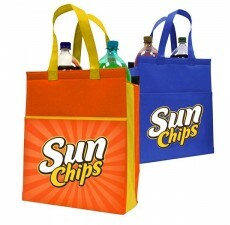 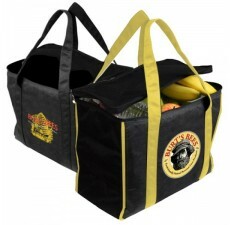 Provide your customers these wholesale cooler bags and watch as your brand recognition sky rockets.